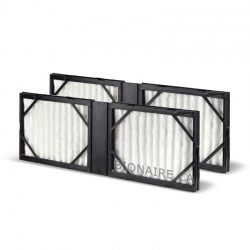 Bionaire 911D Dual Air Filter. 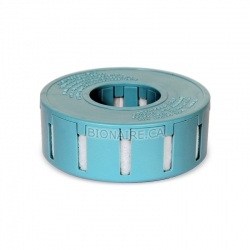 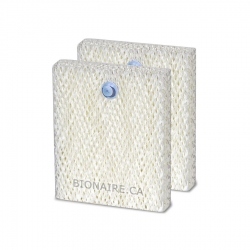 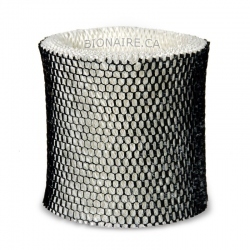 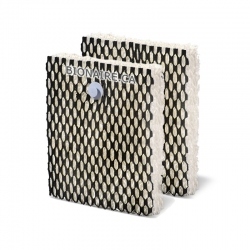 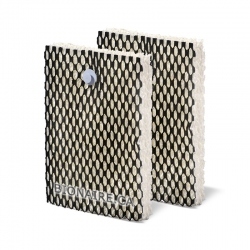 Bionaire 911D Dual air filter is a Genuine OEM Bionaire Filter. 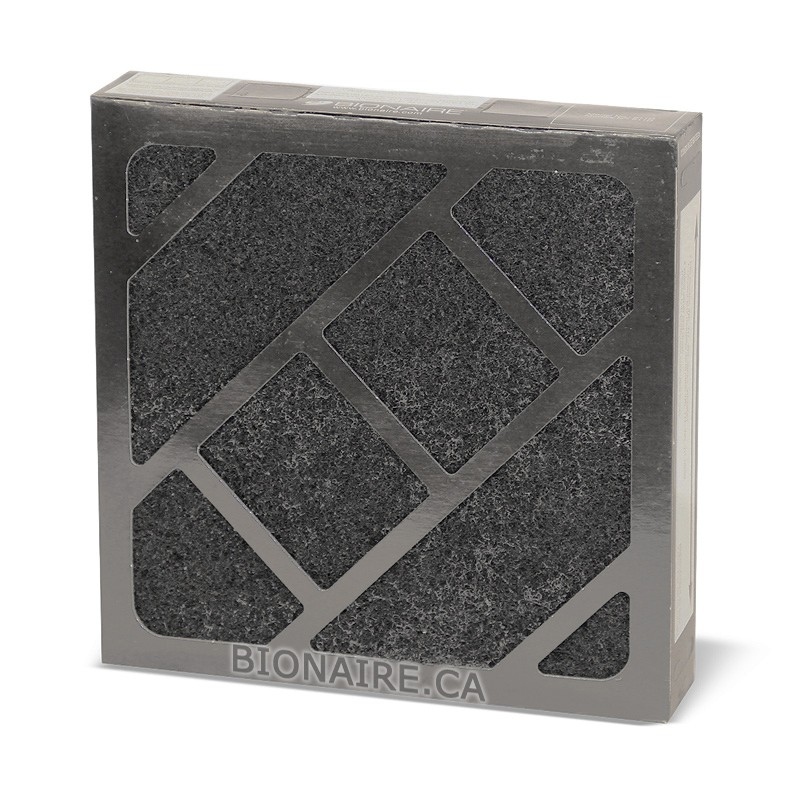 Bionaire 911D Dual Air Filter fits Bionaire humidifiers: W2, W6, W6S, W6H, W7, W9, WC0840. 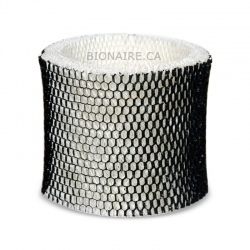 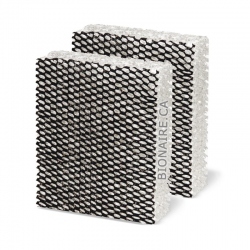 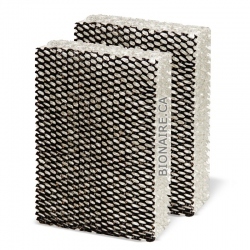 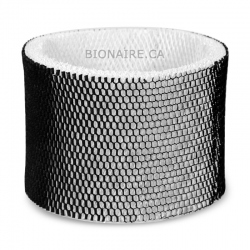 Bionaire 911D Dual Filter combines HEPA type particle filter and activated carbon filter. 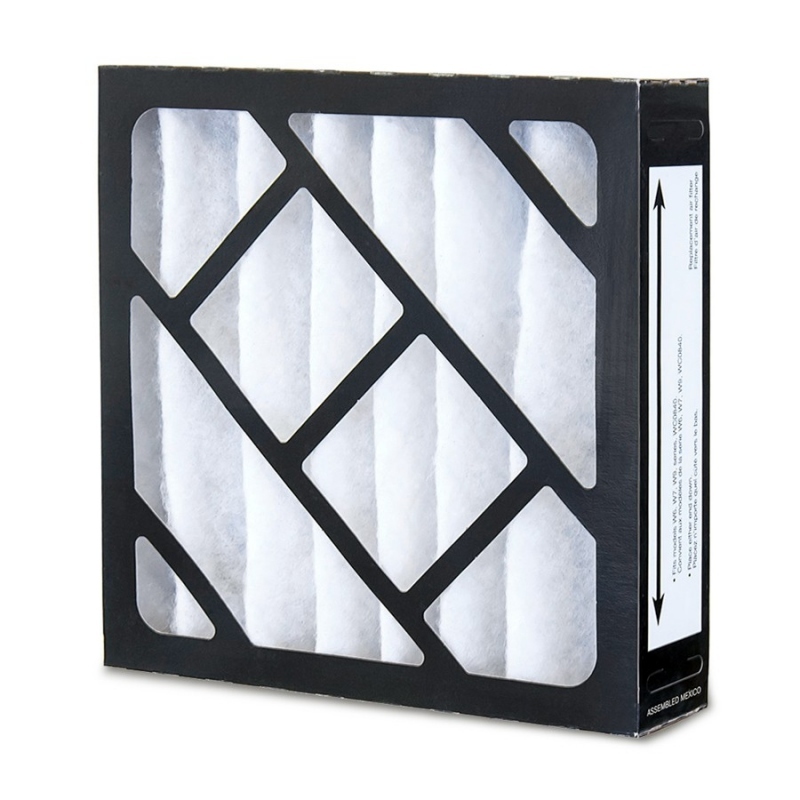 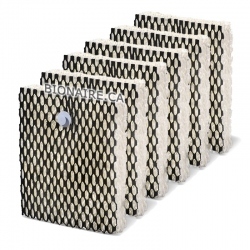 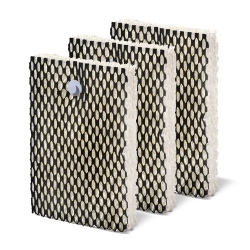 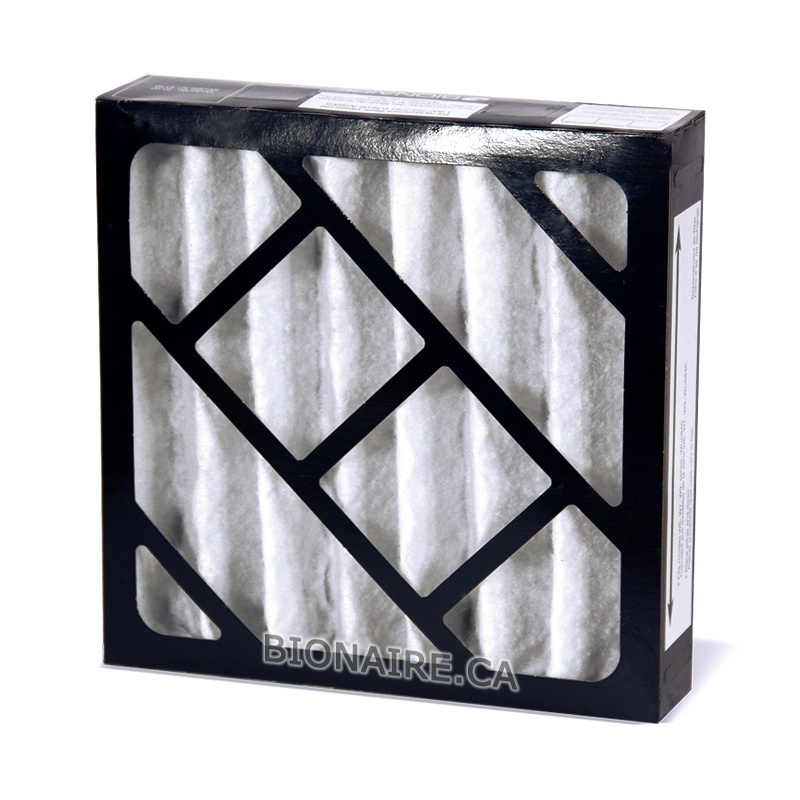 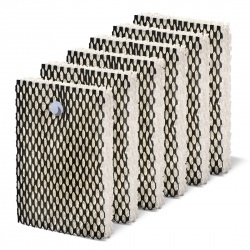 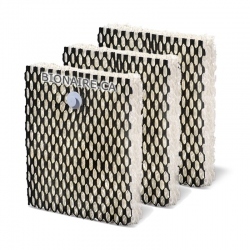 Bionaire 911D Dual Air Filter comes 1 filter per pack.